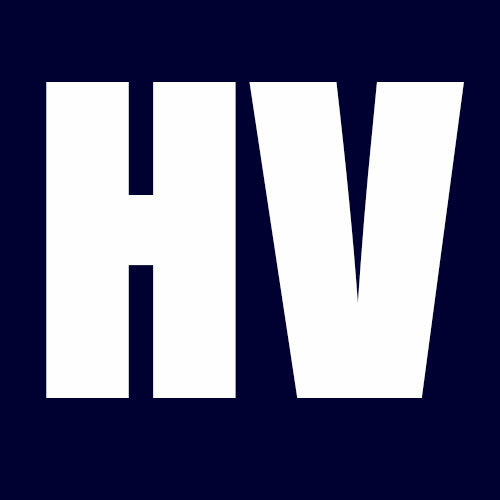 HV BLAST: Where are my press release articles submitted? We submit your press release articles to our blog at HireVeterans.com/blog. The news posted is also picked up by various publishers who promote HV through out the net bringing back traffic to your jobs posts.